The Underground Airbase Slatina You've Never Heard Off! 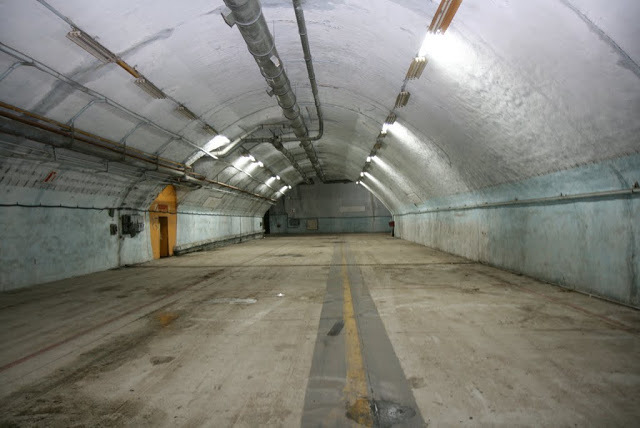 The Underground Airbase Slatina You’ve Never Heard Off! Yugoslavia had about forty objects of strategic importance, including several underground airports which were the largest military secret. 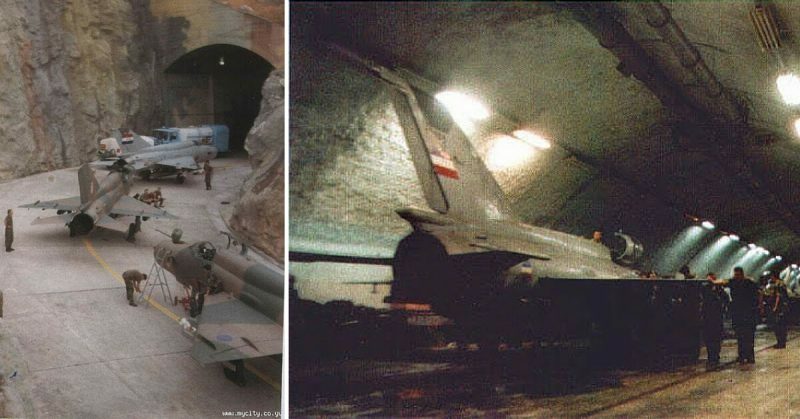 Nearly $90 billion have been spent for the construction of these objects. 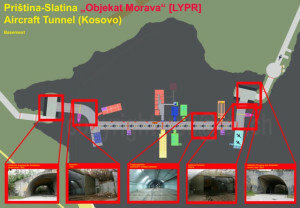 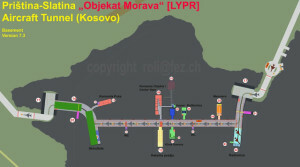 Željava was the most expensive and the largest underground airport in the former Yugoslavia. 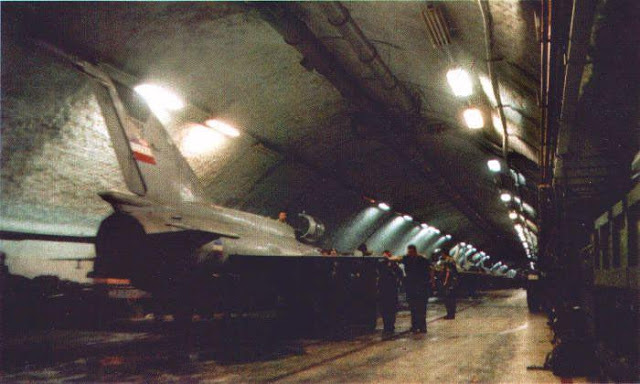 Around $4.5 billion were spent for the construction of this air base. 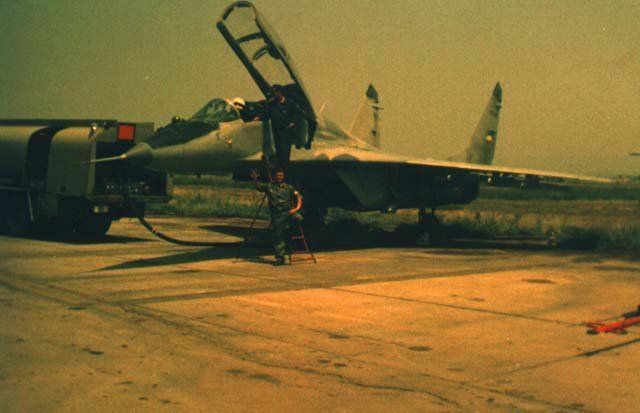 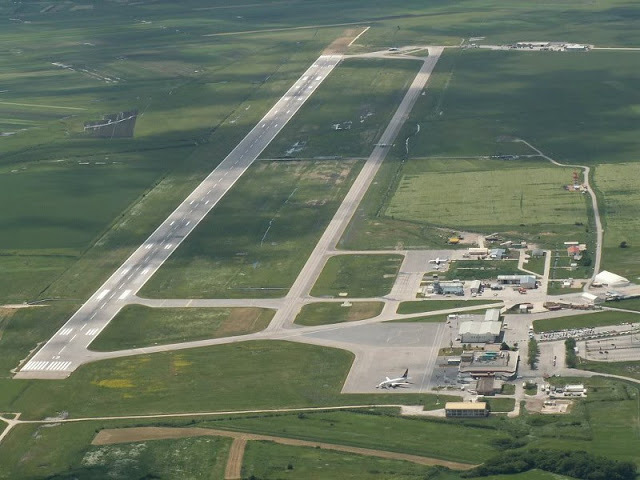 According to experts, the only airbase that could rival Željava, although much smaller, was the air base Slatina near Pristina. 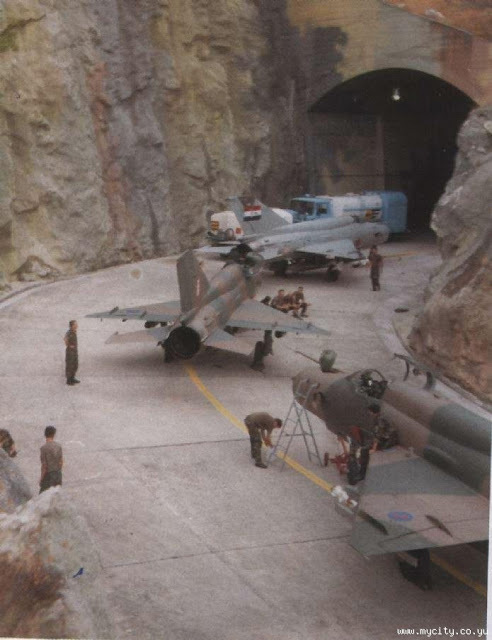 These two air bases represented the first level of defense. My name is Edin Hardauš. I was born in Bosnia and Herzegovina, and I live in a small town Kakanj, near Sarajevo. I am a professor of history. 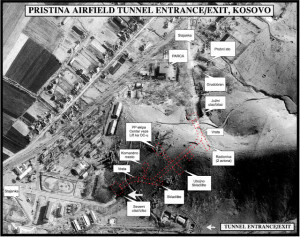 I am most interested in war history, military strategy, military weapons and vehicles, and of course the study of historical battles ( reading books and watching documentaries on this subject).